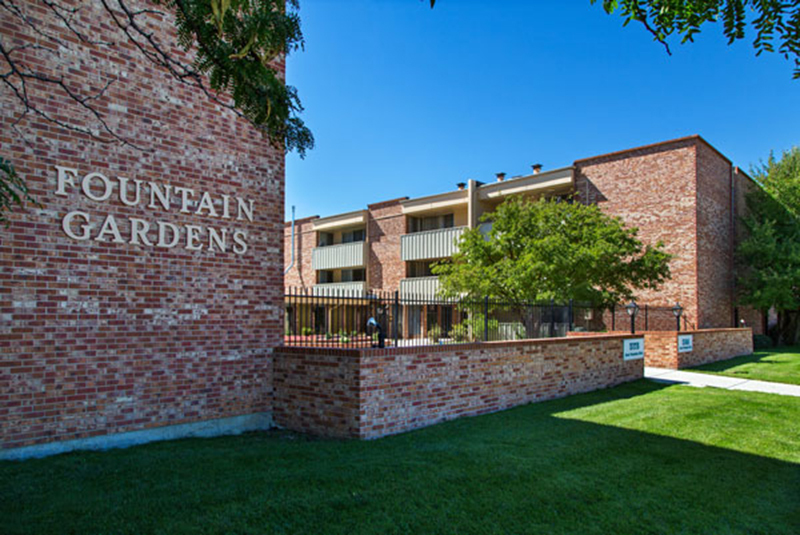 Fountain Gardens Apartments offer affordable SENIOR living! 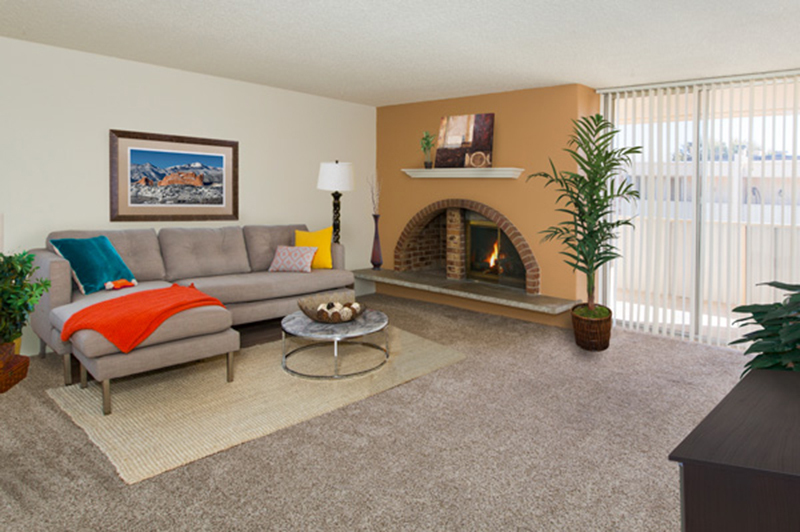 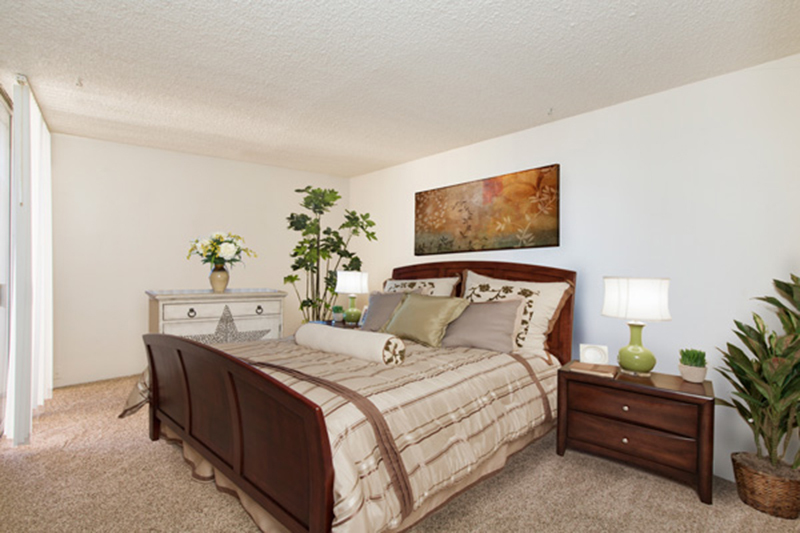 Find your new home in a spacious efficiency, 1 bedroom or 2 bedroom unit located in our gated community. 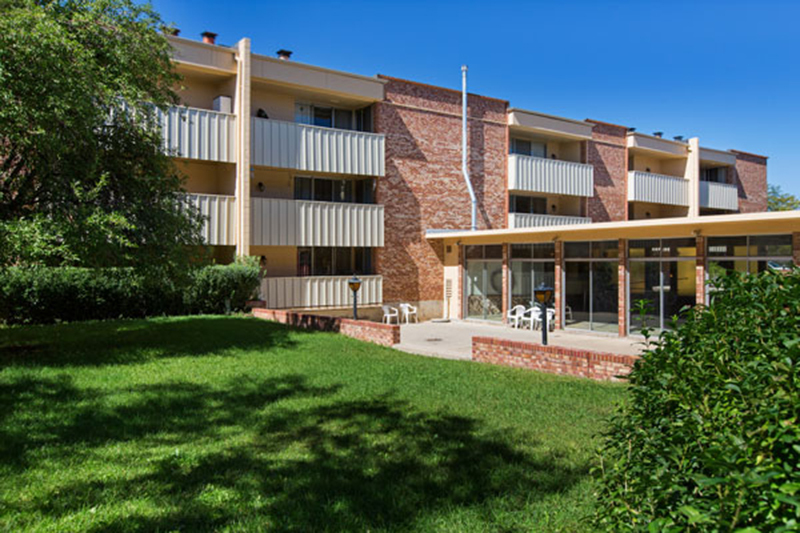 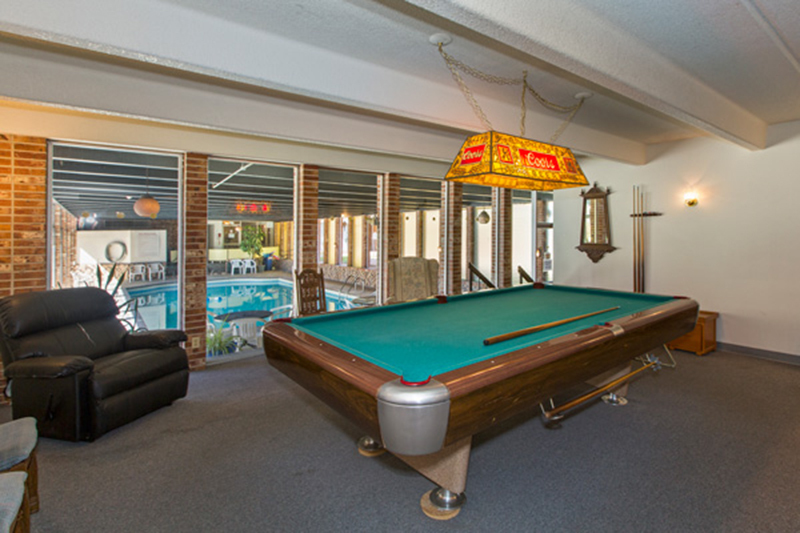 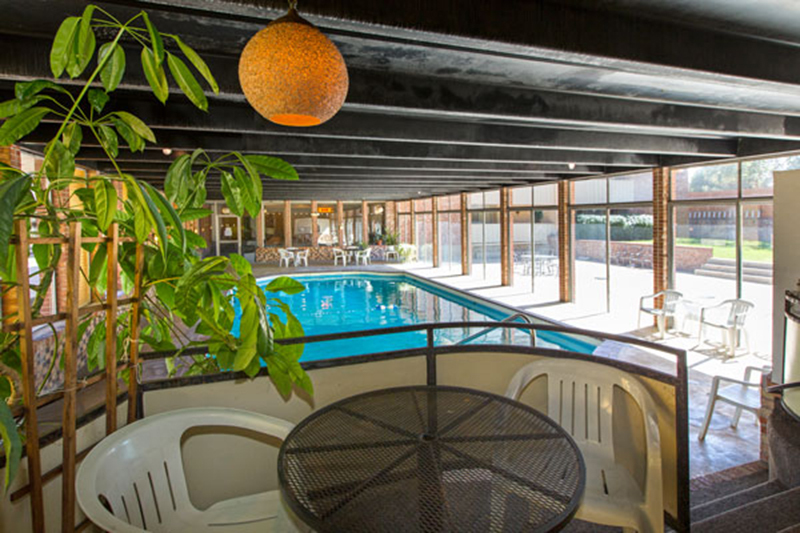 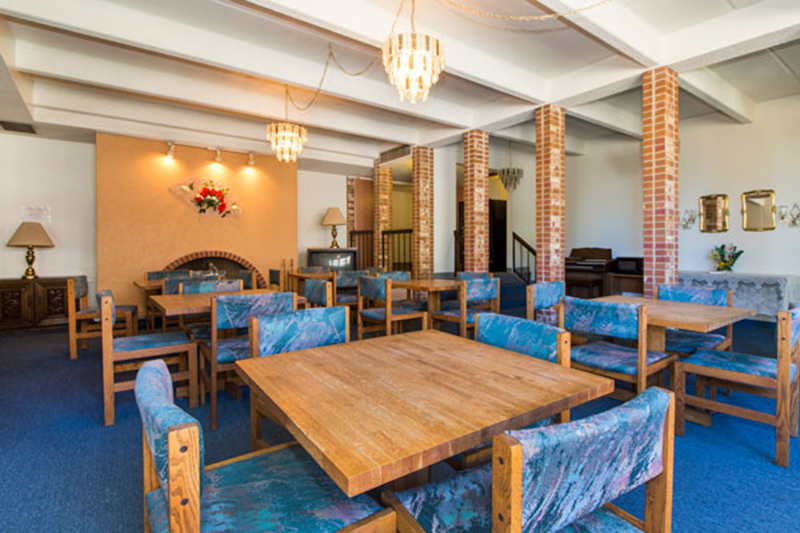 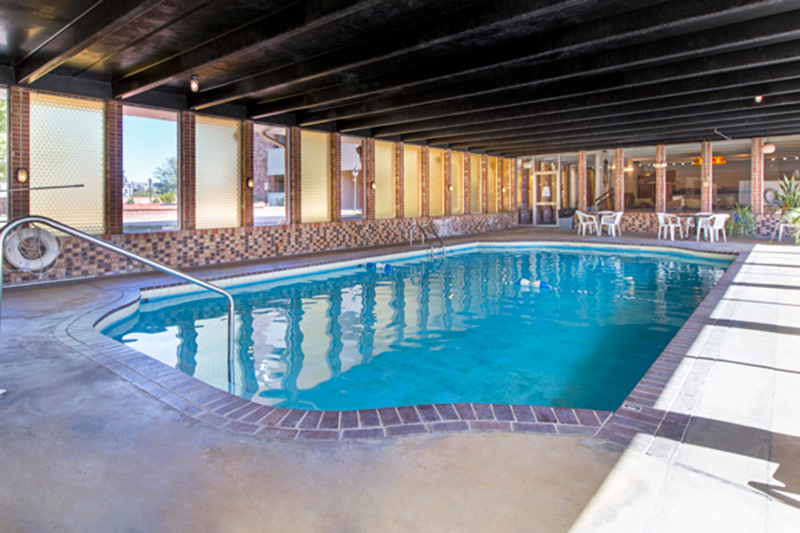 Our amenities include air conditioning, laundry facilities, wood burning fireplaces, a heated indoor pool, private balconies and patios, and a recreation room. 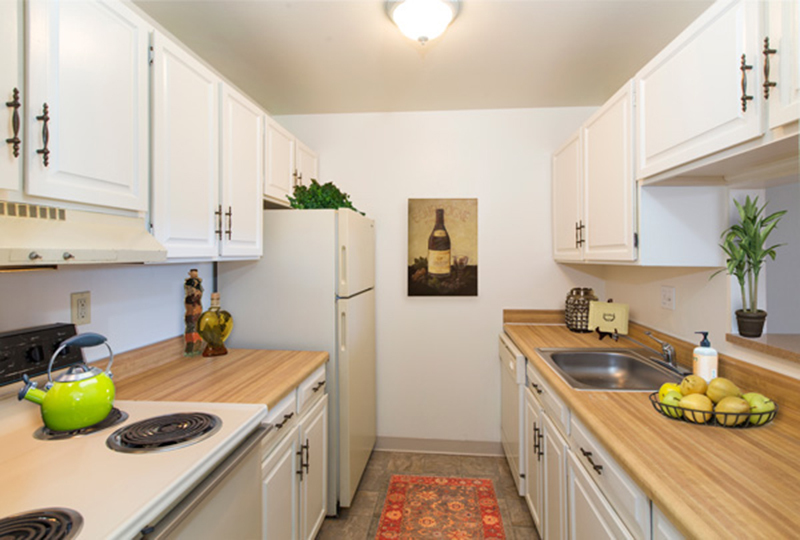 Fountain Gardens is centrally located for your convenience. 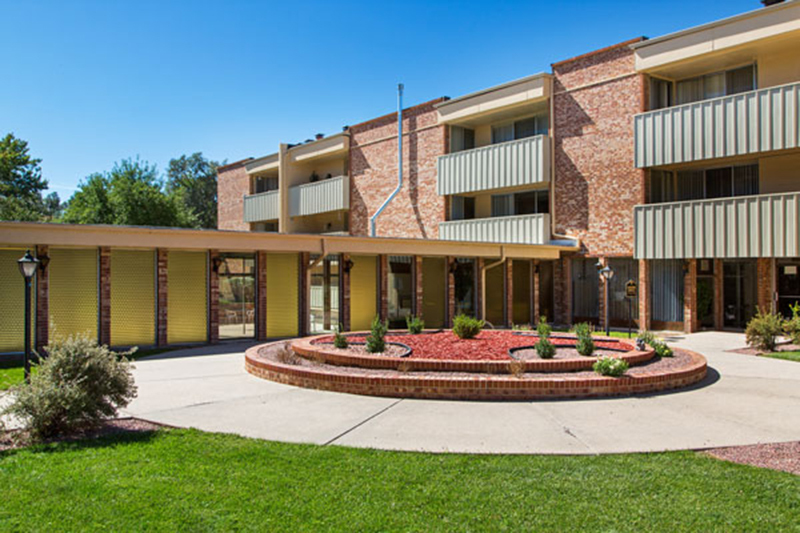 We are close to grocery stores, Walgreen's, United State Post Office, Pikes Peak Park, restaurants and Citadel Mall.